Some will insist that there was a quarterback competition in Houston but not Texans head coach Bill O’Brien. How can there not be one? After getting rid of Brock Osweiler, the team had Tom Savage and rookie Deshaun Watson. Savage had only two starts under his belt. You don’t trade up higher into the first round for a quarterback if you don’t have any intention of having him play. But that was O’Brien’s intention all along, and it appears like he’s sticking to it. During Tuesday’s press conference, he referred to Savage as the team’s starter. You can call that him bringing the battle to an end or simply reaffirming what his stance has been all along. He went on to explain why Savage is indeed the man going forward rather than Watson. Had he said that after the first preseason game, many people would have argued with him or thought he was nuts. Watson looked like the better of the two completing 15 of 25 passes for 179 yards. He also tacked on 24 yards and a touchdown on the ground. Savage, on the other hand, was nine of 11 for 69 yards. While the offense sputtered and went three and out on his first two drives, his third was a 13-play, 75-yard touchdown drive that took 7:02 off the clock. 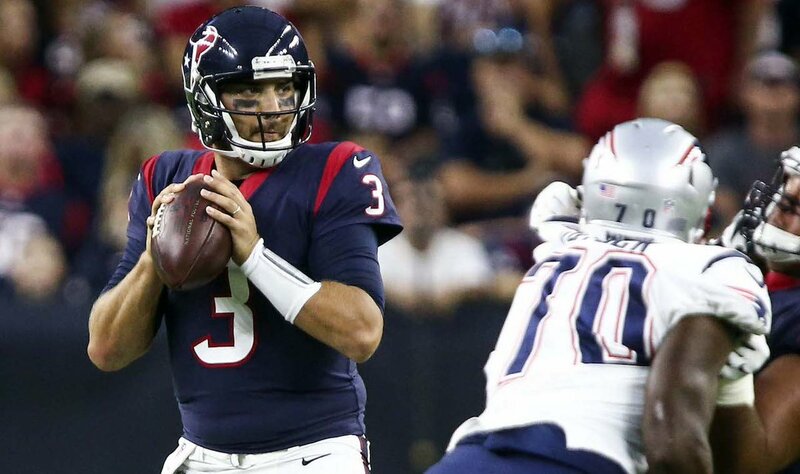 Heading into last week’s preseason game against the Patriots, fans were looking for a little clarity on the QB situation (even if O’Brien as not), and got it. Savage played the first two drives. Both made it into the red zone. But the first ended in a turnover on downs due to a questionable play call (a run up the middle on fourth and six? Really? Come on, man!). The other ended in a touchdown. In his very limited amount of work, Savage was 8-9 for 98 yards and a touchdown. It wasn’t mind-blowing by any stretch of the imagination, but it wasn’t bad. If Watson could have taken a step forward with his game, O’Brien might be up in the air. But instead, Watson proved O’Brien right. 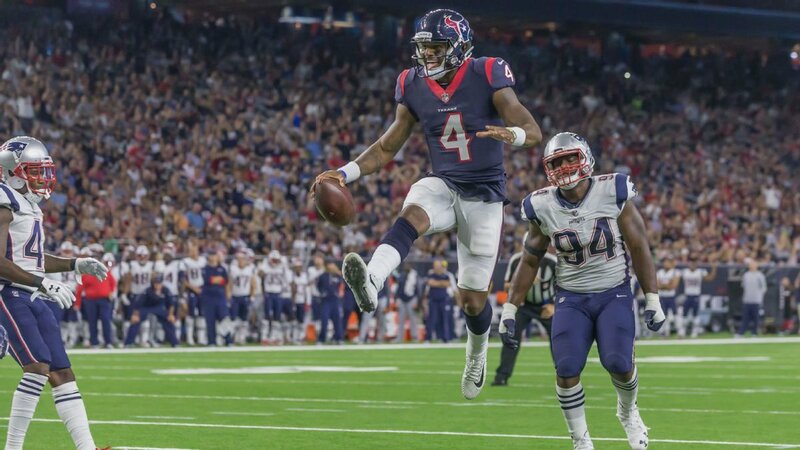 To be fair, Watson did show why he was worth taking as high as the Texans took him (with the No. 12 pick in the draft). There were plays where he showed the kind of instincts that every head coach dreams about having in his starting quarterback. Not only that, but Watson has the athletic ability to make magic happen when his instincts do kick in. But when your quarterback goes 3-10 for 102 yards (and most of the yardage was courtesy of a nice run after the catch by rookie running back D’Onta Foreman) and doesn’t quite look comfortable passing from the pocket, you can’t go with him. In Savage, the Texans appear to have what they have needed for years– a guy that is good enough for right now. He will probably not lead the league or even be in the top ten of any category. But he can lead the team to what matters most.